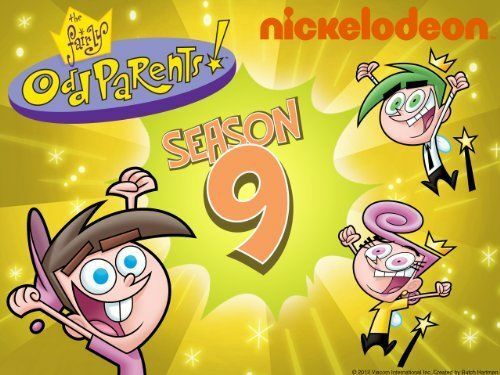 You will Watch The Fairly OddParents Season 9 Episode 12 online for free episodes with HQ / high quality. Stream cartoons The Fairly OddParents 912 A Boy and His Dog-Boy; Sparky wishes he was a human, and Timmy becomes a dog. Timmy tries to convince Sparky to change back to canine form. Crock Blocked; Timmy wishes Mr. Crocker would disappear, but he becomes invisible. Due to this, Dad thinks the house is haunted.